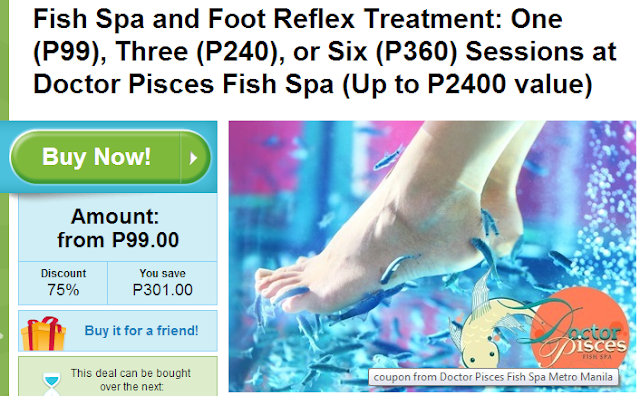 Jen Never Blogs: Doctor Pisces is on Groupon! I have not personally known anyone who have enlisted services from group-buying sites so this one's a first. My friend who owns a spa has a deal available on Groupon! Bili na kayo guys! Click the photo to get redirected to the deal.